Weighted Lizard - approximate weight 1.9 kgs (weight may vary from 1.9kg to 2.0kg). 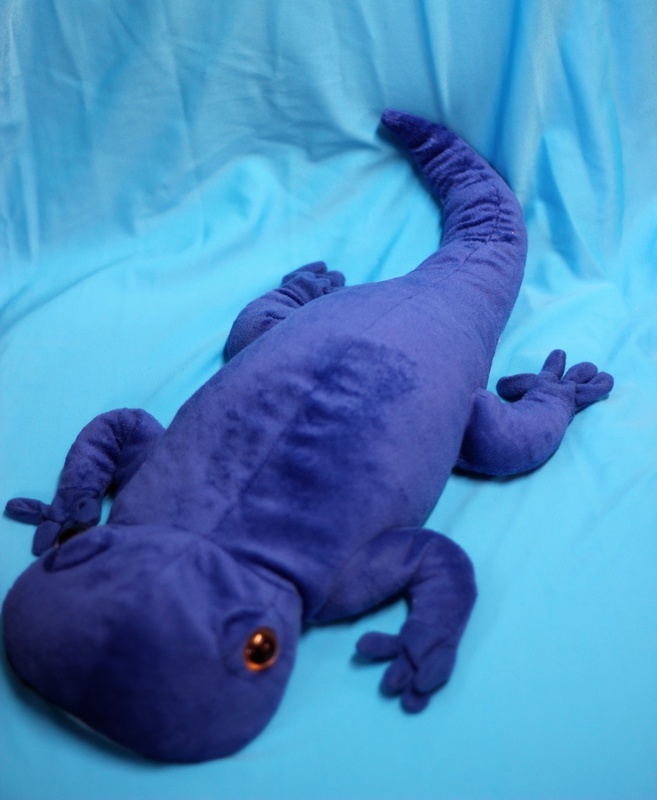 These plush Lizards are filled with approximately 1.9kgs of beads. Soft and cuddly, they make the perfect buddy to sit comfortably on your lap or over your shoulder. Designed to give deep pressure input throughout the day. A great addition to your daily sensory diet.